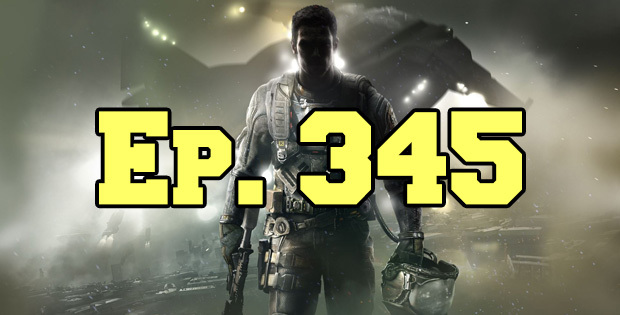 On this episode of The GAP Luke Lawrie and Joab Gilroy chat about Pax Australia and how Joab got stuck at home reviewing a video game instead of going. They also talk about the games they’ve been playing which includes Call of Duty: Infinite Warfare, Gwent: The Witcher Card Game, Dishonored 2, and more. In the news Diablo 3 has a new hero class coming next year, and Mafia 3 breaks a 2K Games sales record. This episode goes for 2 hours, it also contains coarse language.